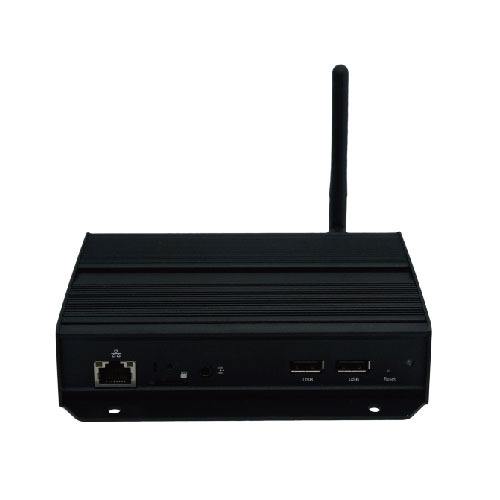 Positioned as a mainstream digital signage media player, XMP-6250 is like your plain vanilla ice cream flavor that comes with all the standard features needed for any project. Give it a try today and you won’t be disappointed.  Self-recovery mechanism and a powerful fanless cooling system. 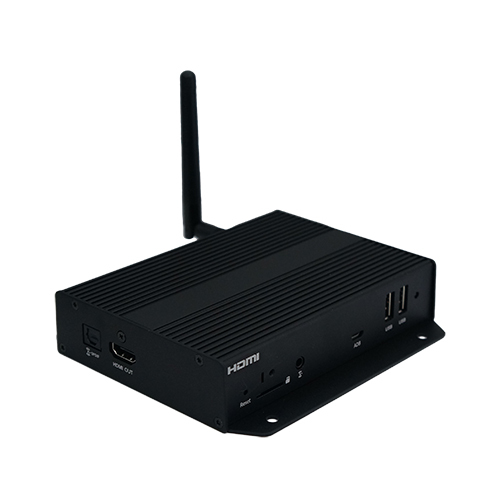 Perfect for live streaming applications at a sports bar or a restaurant, the XMP-6400 offers HDMI in video input and enables users to create any animation contents using PowerPoint. 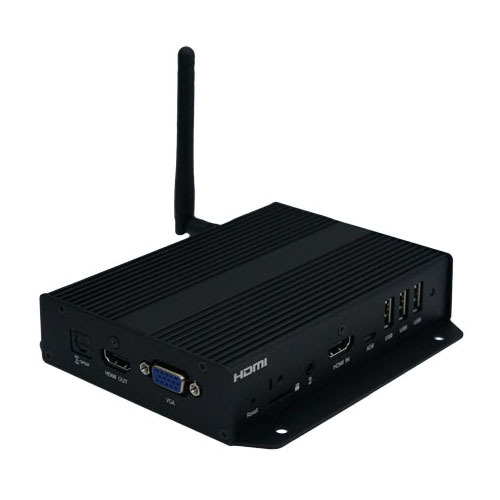 This HTML5, True 4K digital signage device packs the richest features into one palm-sized appliance suitable for professional installations, outdoor environments and video wall applications.